Arthur Davidovich MacPherson was born in St Petersberg in 1870 but his grandparents came from Perth, Scotland. Murdoch MacPherson was an engineer and part owner of a Clyde shipyard. He emigrated to St Petersburg in the late 1830s after building a yacht for the Russian Imperial Family and in 1856 he founded the world-famous Baltic Shipyard which built some of the Russian Navy’s best-known ships. His grandson Arthur was a sport’s loving fellow, known affectionately as the 'Russian Scotsman,' and became a successful stock exchange dealer and timber merchant. Throughout his life worked tirelessly to promote football in Russia, playing in some of the country’s earliest matches. The Scottish mill workers in St Petersburg were the sons of Scottish weavers possibly from Strathaven, Condorrat, Bridgeton and the Calton and the St Petersburg’s English weavers came mainly from Lancashire. 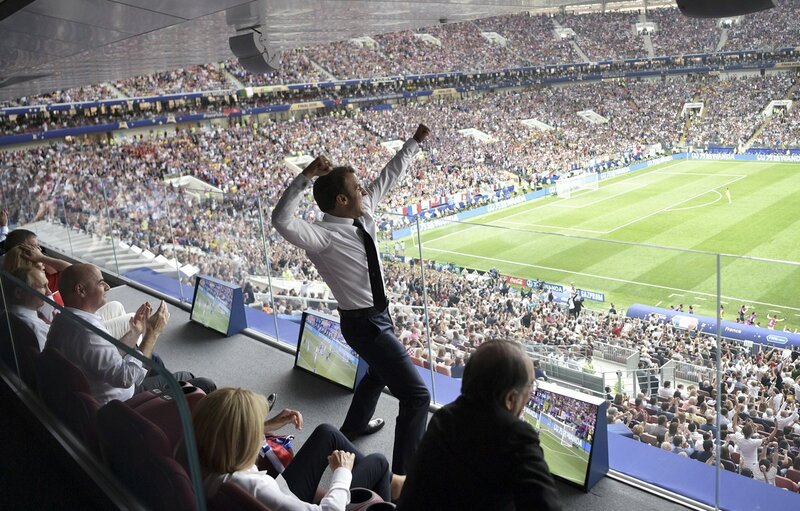 At first, football was a way for ex-pats to preserve a sense of heritage in their new home and scratch matches were encouraged by Russian mill owners to prevent workers from drinking vodka on weekends. 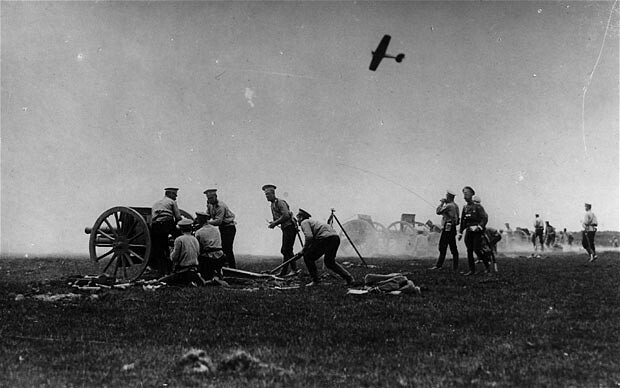 Crews of visiting British ships were eagerly invited to provide opposition teams. 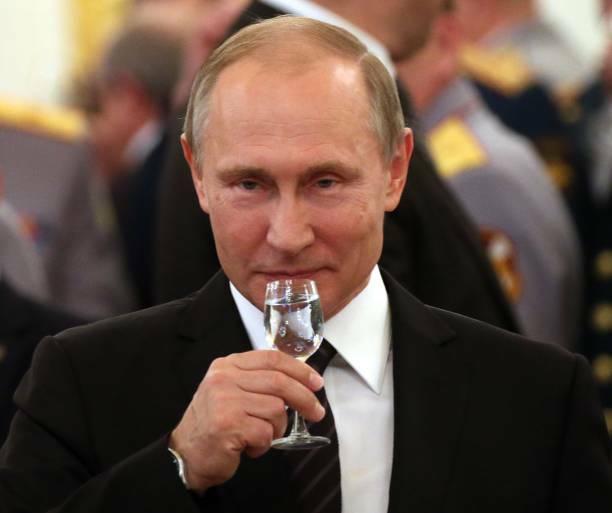 Russians began to take an interest in the beautiful game and wanted to participate. St Petersburg Football Club was founded in 1879, and after a Frenchman published the rules of the game in Russian other teams began to form. It took another 20 years before Russian football was established with the first-ever fully organised match in 1897. Until this time sports clubs held friendly matches with many of the teams made up with British players. 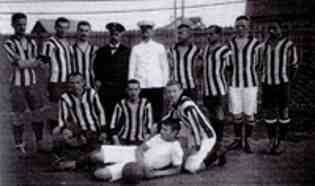 The Viktoria Football team was formed in 1894, was made up a mixture of Englishmen, Germans and Russians. 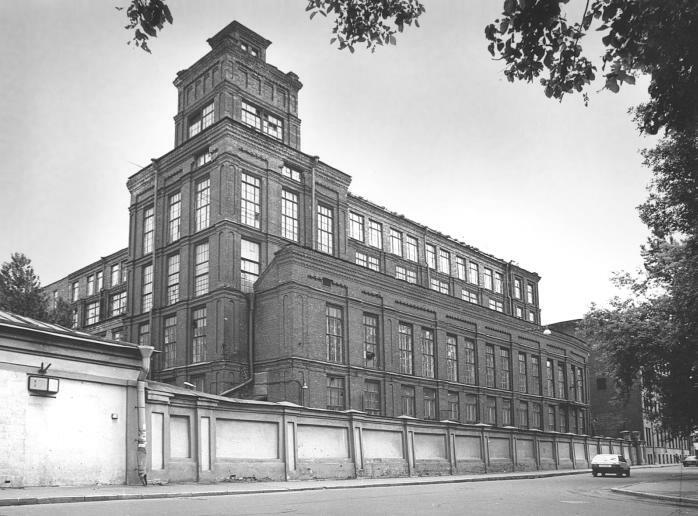 The Samson weaving mills located in St Petersburg formed Nevka (1900-1904), which was made up of a team of Scottish players. The Neva Spinning Mill formed Nevsky (1900-1912), a team made up of Englishmen. The St Petersburg Football League was established in 1901 and the core of the new league were made up of industrial factory sides. The newly formed Sport joined them in 1902. Games took place on snow covered frozen pitches with many of the matches were officiated by Brits. This would later become a bone of contention. Nevka won the first St Petersburg Football Championship. Football games were drawing attendances of up to 12,000 people including many female mill workers. Some unofficial ‘international’ matches also took place between a St Petersburg select team and other nations (Bohemia). 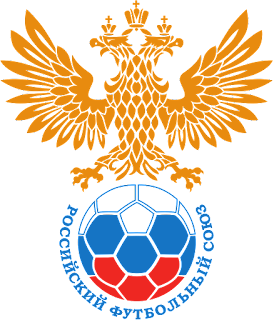 The Russian Football Union (VFS) was created in 1912 and in the same year was admitted to FIFA. At the head of the Russia Football Union was Arthur MacPherson who became the first president from 1903 to 1905 and from 1912 through to 1913 played a huge role in its organisation and functioning. 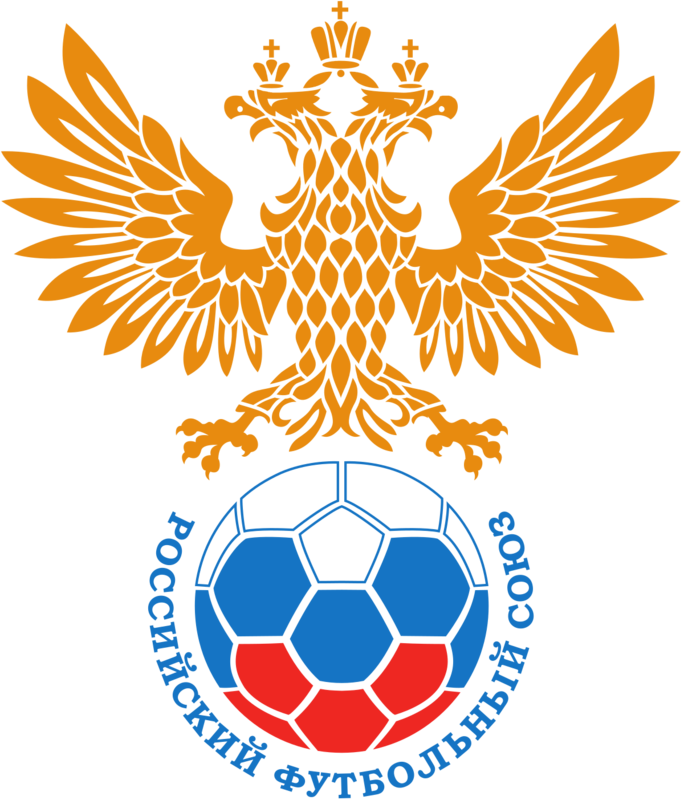 The Union consisted of 52 football organizations across the Russian Empire and was the organizer of the Russian national football team. Their first match in an official international tournament was against Finland at the Olympic Games in Stockholm 1912, and the lost the match 2-1. After Germany defeated Russia, 16-0, Tsar Nicholas IIwas reportedly so upset he refused to pay for the players' return journey home. Almost all of the players in the squad hailed from the St Petersburg sides and its first ever goal scorer Vasily Butusov came from a team located in St Petersburg. Arthur McPherson also founded the first All Russian Union of Lawn Tennis Clubs the forerunner of today’s Russian Tennis Federation. 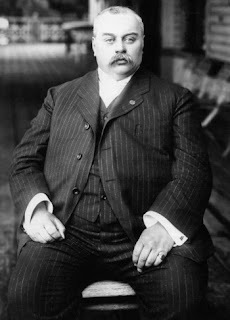 He became the First Chairman of the All Russia Lawn Tennis Union (1908 -1917) and was instrumental in introducing rowing to Russia. 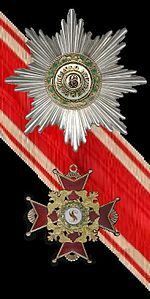 For his services in "planting" sports in Russia, Macpherson was awarded the Order of St. Stanislaus of the third degree by Tsar Nicholas II . The Russian National Team played 16 internationals between 1910 and 1914, but development of Russian football was temporarily halted by the First World War and many of the early football players were killed on the frontline. After the Russian Revolution, individual pursuits such as tennis and organised football were treated with suspicion by the Bolsheviks who considered them ‘bourgeois sport’. Arthur MacPherson was arrested by the Bolsheviks following the October Revolution in 1917 and imprisoned. Whilst there, he contracted typhoid and died in 1919. There were rumours he had been tortured and executed but these were dismissed when his body was finally discovered, buried beneath 40 others. He was identified when it was discovered he had pasted his name on a piece of paper around his wrist. The leading figure in Russian football history was buried in the Smolensk Lutheran Cemetery in St Petersburg. In 2012, at the centenary celebration of the Russian Football Union, President Vladimir Putin honoured the Russian Scotsman for his contribution to Russian sport.